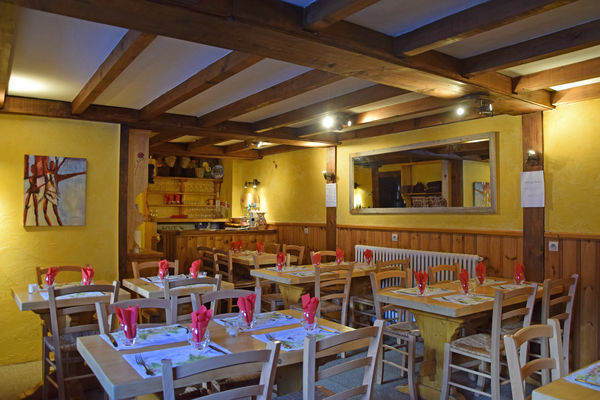 Savoyard specialities and traditional cuisine. Sweet crêpes and ice creams. Open at lunchtime and in the evening. 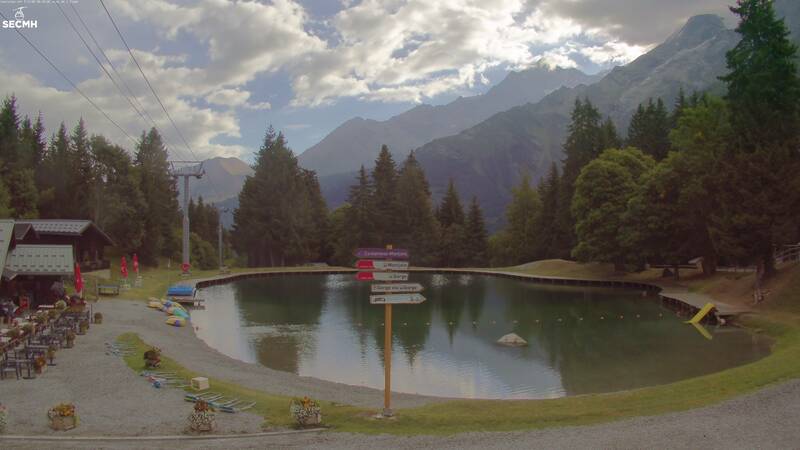 Located in the center of the village, the restaurant Le Glacier invites you to discover its Savoyard specialties, menu, pancakes and ice-creams.